Smygehus Havsbad - Conference at the beach on Sweden's southpoint! 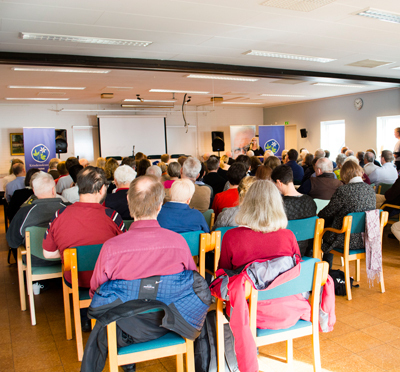 Smygehus Havsbad is a conference center on the southern tip of Sweden, 50 minutes from Malmö. The resort offers a unique location right by the sea and all meeting rooms have view over the sea. The sea invites you to salt bath and lovely walks along the beach. The beach is also a great place for team building activities. The kitchen offers genuinely good food made with Skåne’s raw material and love. Smygehus Havsbad was founded in 1919. 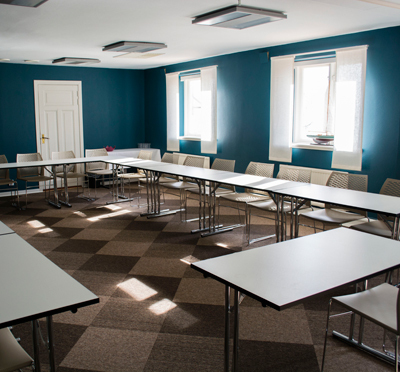 Still today our conference guests meet an old-fashioned charm and family atmosphere, now with renovated conference rooms and modern technology. 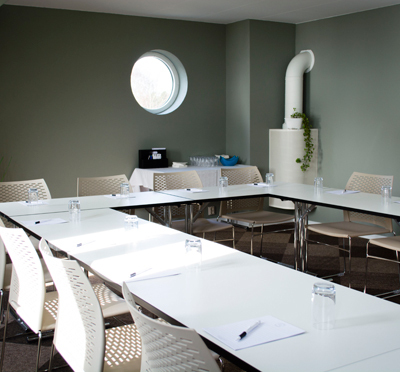 Our conference guests sleep well in spacious holiday houses, all located in scenic surroundings, some with sea view. Those have two bedrooms with four separate beds, a bathroom with shower and toilet and a separate toilet. You can choose to live one, two, three or four people in each house. In the relaxation area, it is nice to relax after a long meeting day. It features an indoor swimming pool and sauna, a completely new gym and the opportunity to book spa treatments. Have you been to Smygehus Havsbad and want to give your own comments?